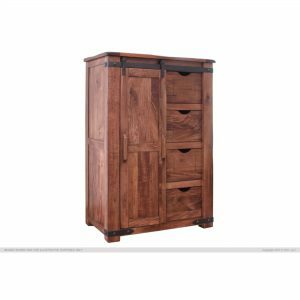 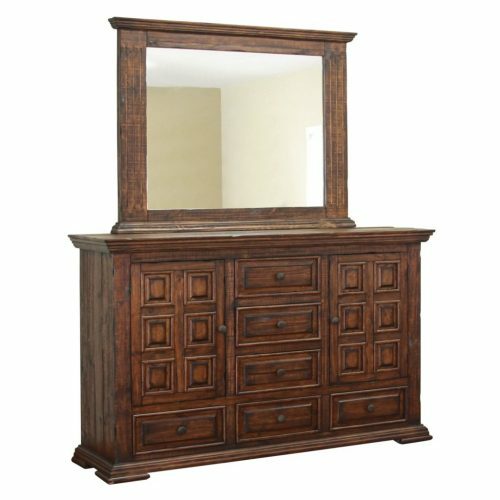 The Terra Brown 6 Drawer, 2 Door Dresser with Mirror will surely make a statement in any home. 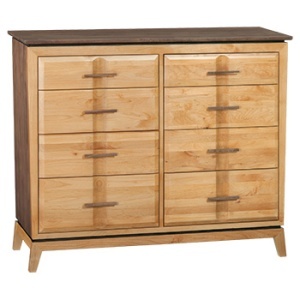 Featuring custom cast pulls, microfiber lined drawers, and English dovetailing on drawer fronts. 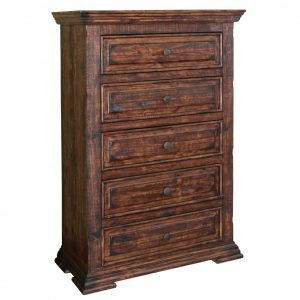 It will provide a true Old World look.